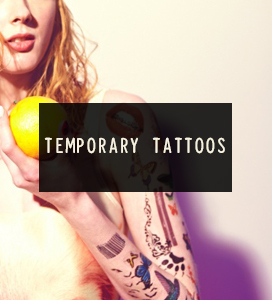 Full range of temporary tattoos. Various categories of our great designs. Create your own transfer tattoos, no minimum! Also Bulk & Wholesale options. The perfect gift! 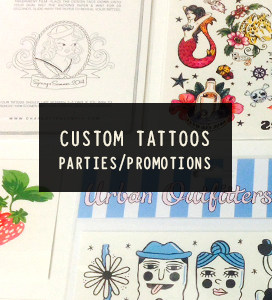 Great value packs of tattoos and easy stocking filler ideas. Feeling Golden?? See our beautiful range of gold, silver and colour Metallic tattoos in all shapes and sizes. YOU ARE GOLD! Inkwear delivers to anywhere in the World and most UK orders arrive in just two days!